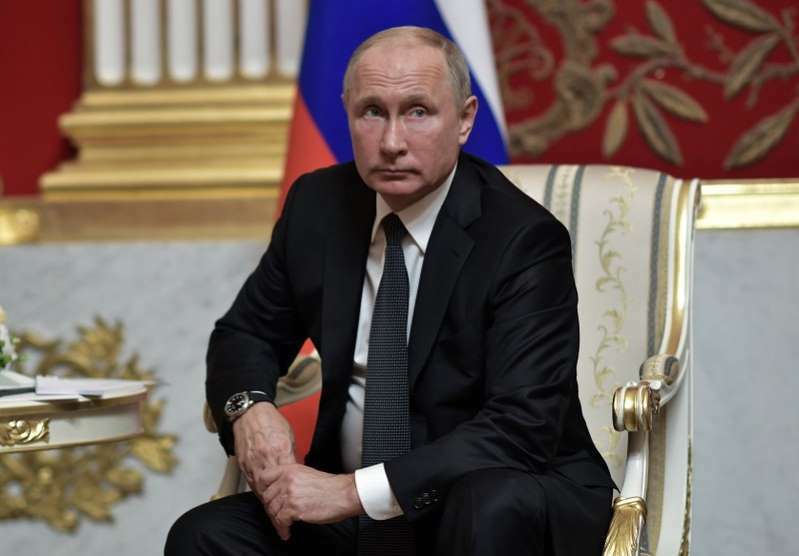 Russian President Vladimir Putin said on Wednesday that the demilitarized zone in Syria's Idlib was effective and no major military actions are planned in the region. "I have every reason to believe that we will achieve our goals," Putin said, referring to the demilitarized zone set up by Russia and Turkey in Idlib. "And that means, no large scale military actions are expected there," he said. "Military action for the sake of military action is unnecessary."